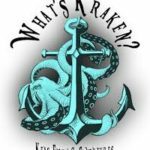 Welcome aboard “What’s Kraken? 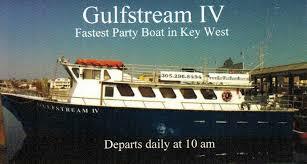 Keys Fishing Adventures” for your Fishing, Diving, and Cruising adventures. Let Captain Dave help you to create your memory maker day as you can pick one activity or mix it up with different activities like fish, snorkel and beach walk. Take your party fishing the reefs and offshore to catch sailfish, tuna, mahi-mahi, or a giant grouper and snapper bottom fishing. The charters are available to first timers to fishing as well as the experienced, and family friendly. Captain Dave caught the fishing bug at age 2 1/2 with his Mickey Mouse pole catching his first bass. Since that time, he has made a life long adventure for himself learning and experiencing fishing and diving. Captain Dave is eager to share his passion for the ocean with all his customers. 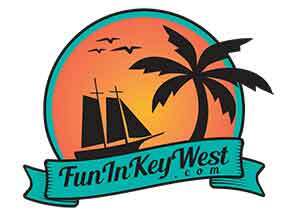 Call Kevin at Fun In Key West for more information at 1-855-727-4673. Snorkeling up to 6 people, all equipment included, and all ages welcome. Diving up to 4 certified divers. You can bring your own food and beverages to enjoy while on the charter.